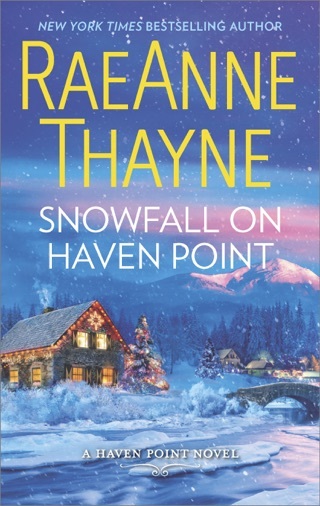 Thayne's sixth Haven Point contemporary (after Snowfall on Haven Point) is built on the flawed premise of disabled children teaching awkward adults about unconditional love. Elementary school teacher Katrina Bailey is teaching English in Colombia when she meets Gabriella, an orphaned girl with Down syndrome. She begins adoption proceedings, selfishly hoping that parenthood will help her convince herself and everyone else that she is a responsible adult. 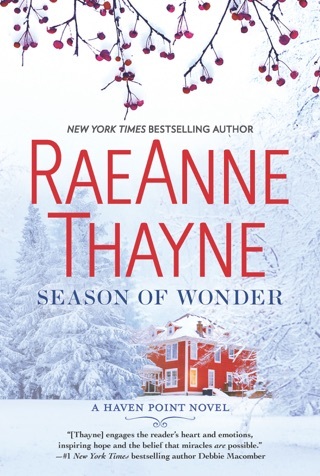 When Katrina reluctantly returns home for a family wedding, she sees autistic six-year-old Milo having a meltdown in a grocery store and spontaneously offers to become his caregiver. She figures that the job will help her raise money for the adoption and get experience caring for someone disabled. After Milo's mother died, his older brother, tech entrepreneur Bowie Callahan who had been abandoned by his mother at a young age and didn't even know Milo existed became responsible for the boy's care. Bowie vows to make sure Milo will never suffer the way he suffered, but he has no idea how to raise an autistic kid, and he's glad to accept Katrina's offer. Bowie's decision to demonstrate his devotion by hiring a complete stranger as a caregiver is questionable, and he seems more interested in his job than his brother. 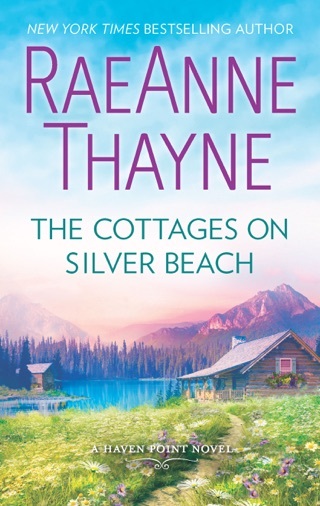 Readers will still enjoy watching Bowie and Katrina fall in love as they learn to believe in themselves, but the use of disabled children as plot tokens is grating. 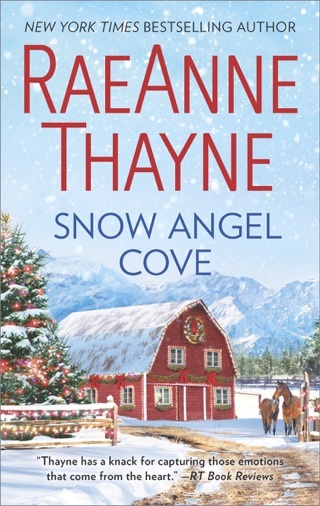 I love a visit to Haven Point and this new book by RaeAnne Thayne does not disappoint. I was caught up by the chance meeting of two different personalities, Bo and Kat, at the grocery store! Totally enjoyed smiling throught out their learning about people families and relationships and the children and small town feel. Love this kind of story. 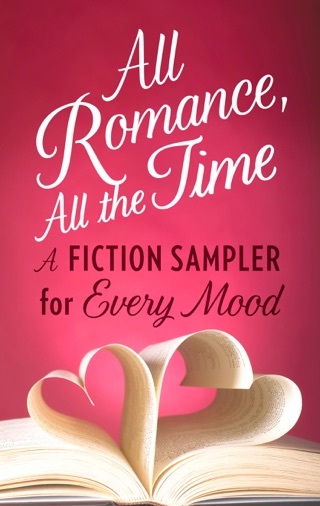 The chance of your life colliding with another and the HEA. 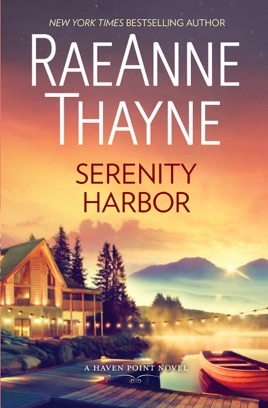 Serenity Harbor will make your heart fill with warmth. 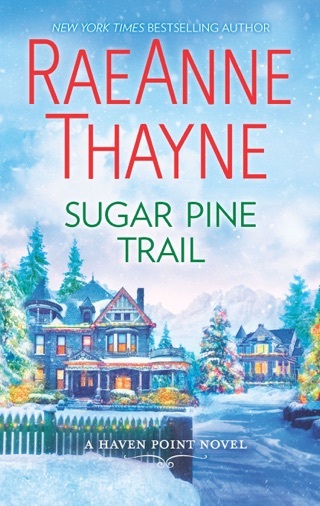 Two lost souls collide and make a magical connection in this feel-good romance from RaeAnne Thayne! 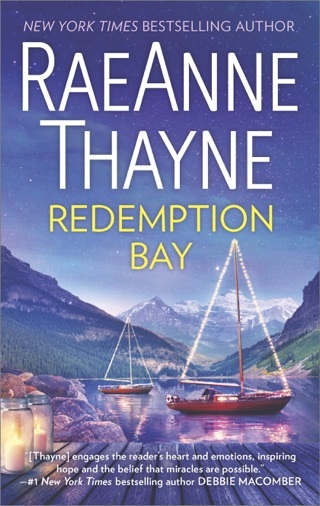 I didn't think I could love Haven Point any more than I already did from past books, but this one tops it all. There's sadness and tears, there's fear mixed with hope, there's a sweet connection of weak with strong. A fabulous story all the way around! Tech millionaire Bowie Callahan might have made it to the big time in his career, but he never expected to find himself guardian to a little brother he didn't even know he had at this point in his life! He's recently moved to Haven Point and is trying to get settled, now with this wrench thrown into his plans, he could really use some help! 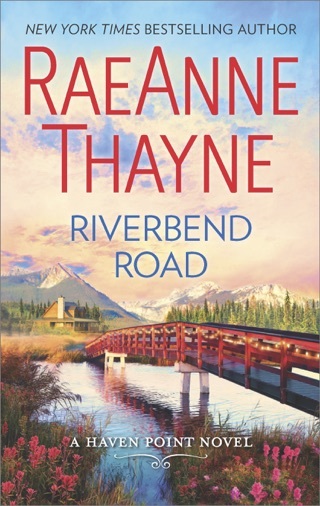 Schoolteacher Katrina Bailey happens to run into Bo and his little brother and isn't happy at all with how she sees Bowie handling things with his sibling. 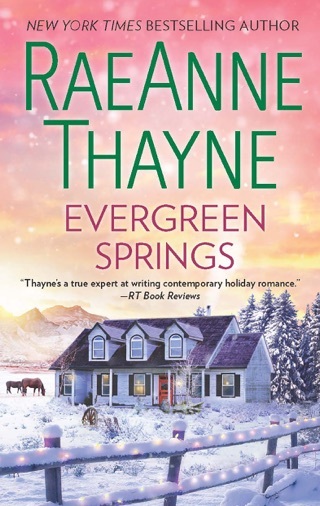 She doesn't like the man at first sight, but she finds herself agreeing to a temporary job just to ease his little brother's transition! She might not want to be around the guy, but the money will go a long way in helping her to adopt her own little cherub! It surprises her to find that Bo is actually a nice guy once she gets settled in with them and gets to know him a little. Will the attraction they quickly have for each other cause a problem in their working relationship, or will they decide to act on it and see where this thing goes? 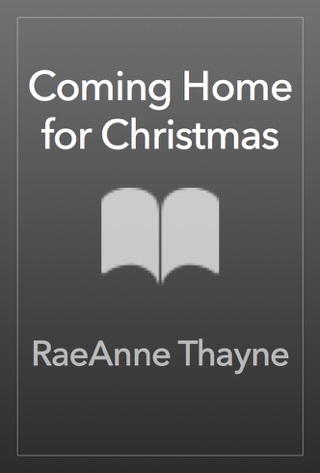 An emotionally charged story that had me captivated from beginning to end. The hearts the two main characters, Bowie and Katrina "Kat", have are incredible and the slow building relationship between them is perfect. The interaction between Bowie and his younger brother Milo just made my heart feel good. Katrina was just as wonderful with Milo and the unconditional love she had for a young girl she's trying to adopt was beautiful. I don't want to say too much about the story because I think everyone should experience this one as it unfolds on the pages. Put this one on the top of the must read list. I highly recommend it.